We are a local family business who put the customer first always. 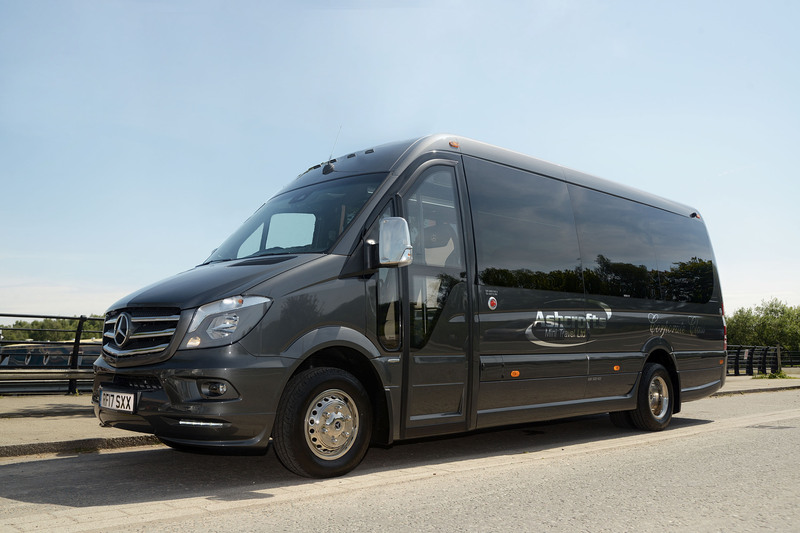 We operate a wide selction of vehicles from Minibuses to Coaches and are proud of our clean, modern well maintained fleet. We operate under a full national operator licence and have our own in house maintenance facilities and operate with a rigourous preventative maintanence system. Standard & Executive vehicles are available and we can be booked for all ocassions. 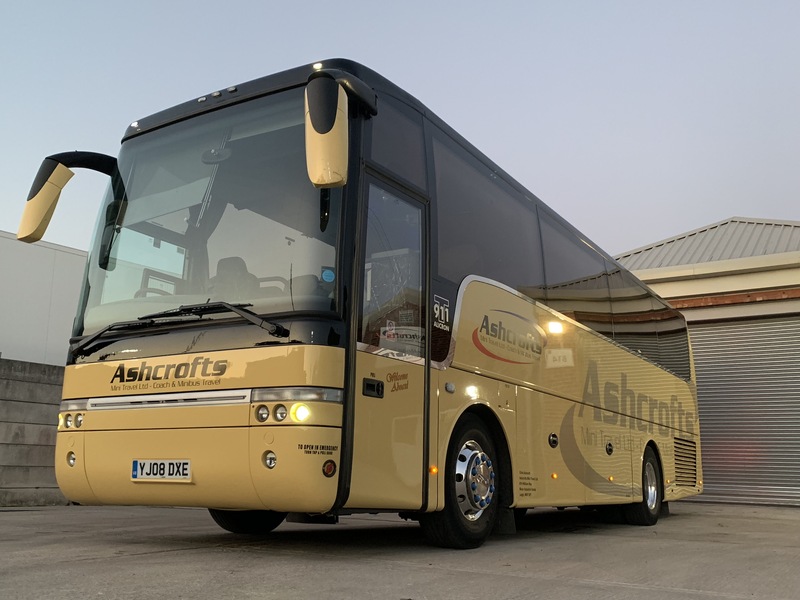 Ashcrofts Mini Travel Ltd currently holds a National licence. "Arrived on time and nice comfortable vehicle, all the group was very pleased with the service. Would certainly use again. Thanks." "Would highly recommend these guys, very help-full on both pick up and return journeys, accommodated late changes on our behalf with no problems at all, on time and very friendly , thanks again"
"Very quick and on time, which we've previously had problems with other companies. Chris was very helpful and remained in contact. Will be using again,"